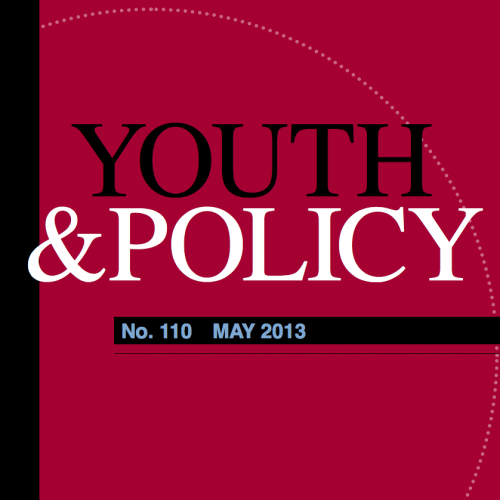 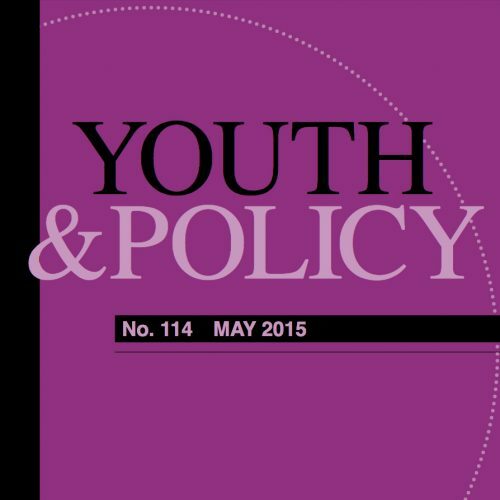 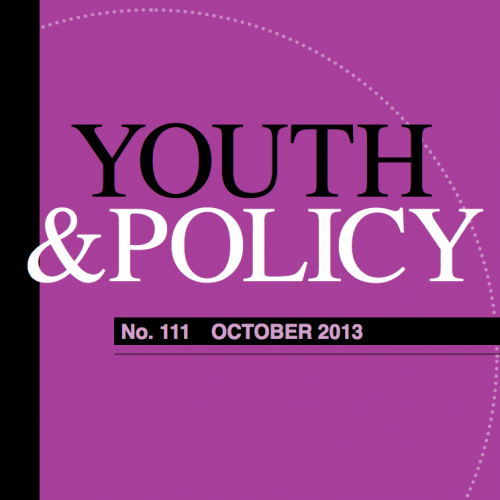 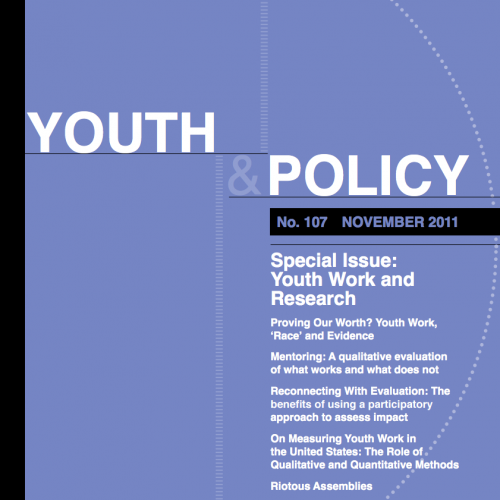 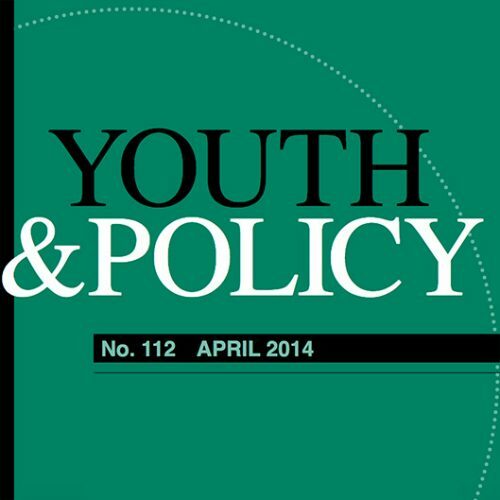 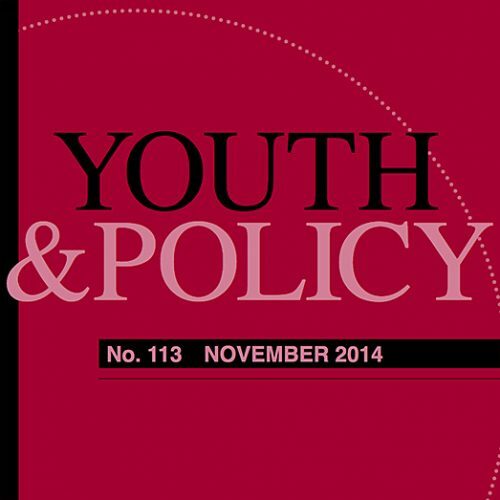 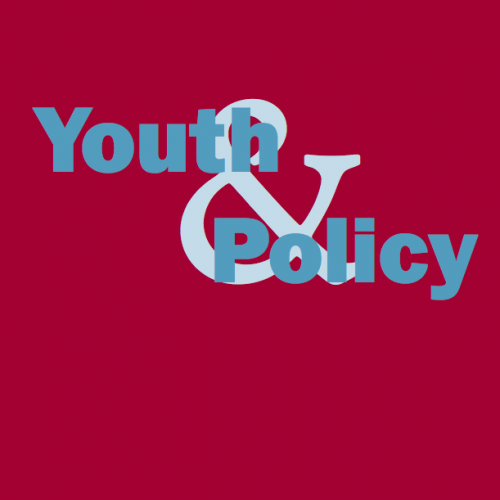 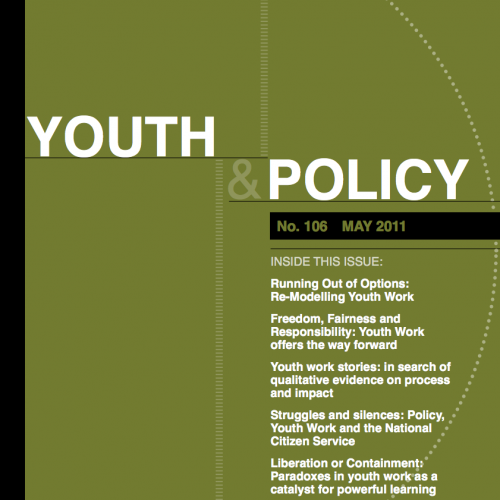 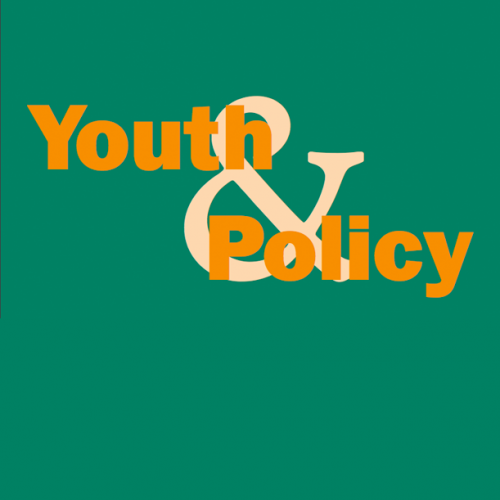 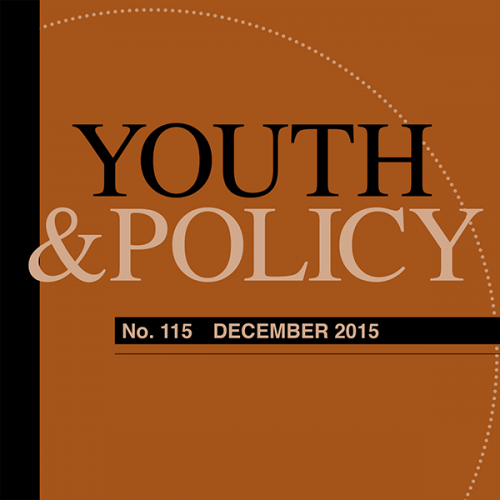 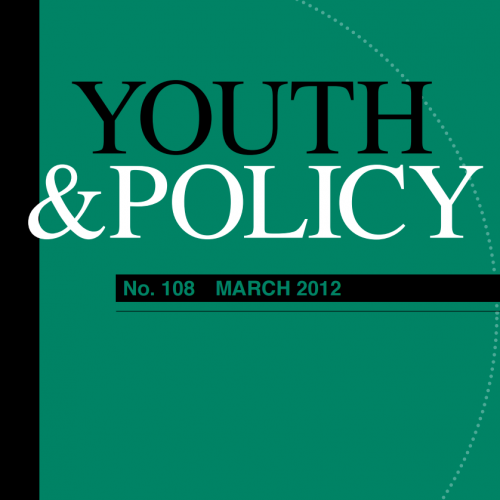 Youth & Policy journal began in 1982. 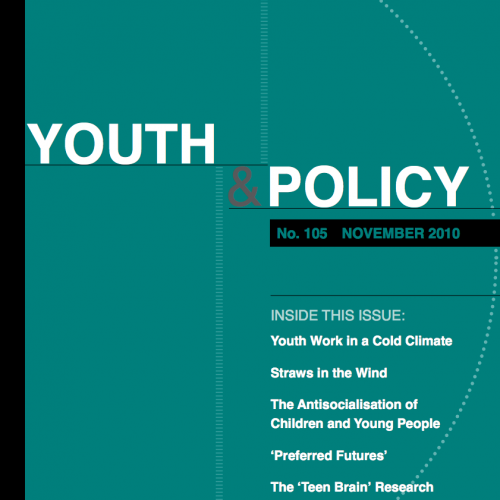 You can access and search issues 1 to 116 here in our archive. 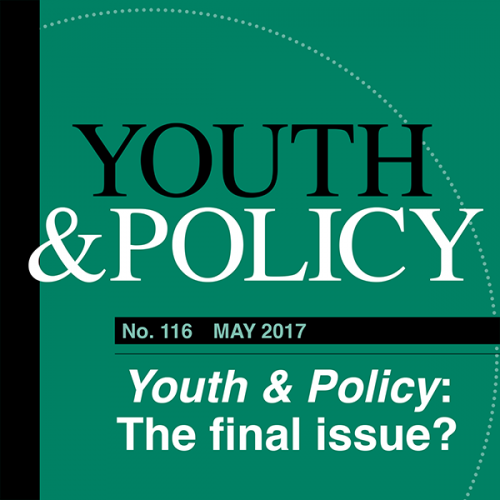 We stopped collating our articles into ‘issues’ in 2017 in order to be more responsive. 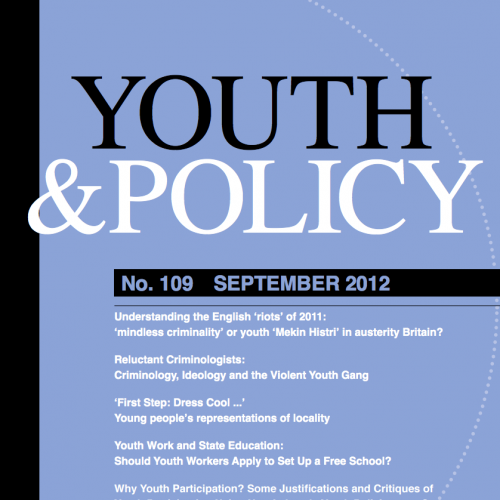 Our latest articles can be found in our Articles section.